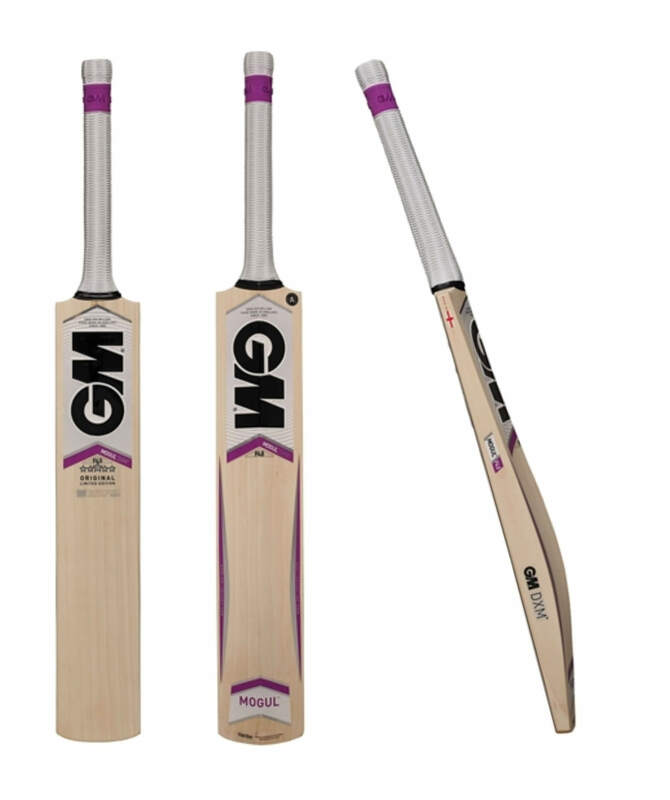 Gunn & Moore Cricket Bat MOGUL - The supreme knocked-in finish to reduce cracking, swelling, splitting and damp! 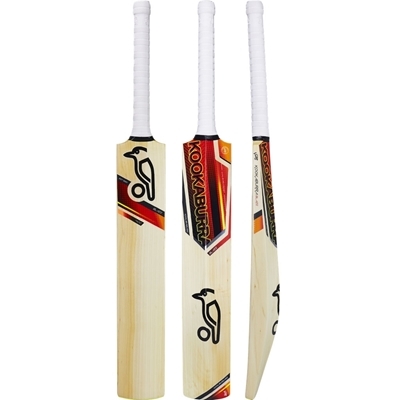 MOGUL F4.5 DXM 303 English willow grade is brand new for 2015! 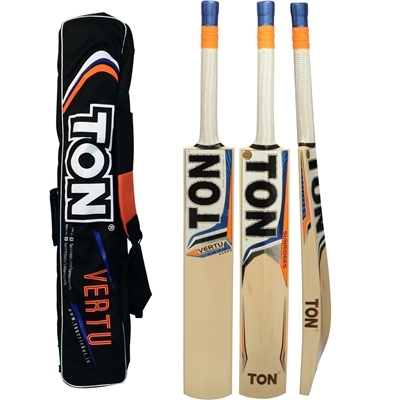 with an awesome Big Bat design, optimized flatter face, improved spin control and great feel! If South Africa have found the boots of some of their recently retired players hard to fill, thanks to Quinton de Kock they have seamlessly entered the post-Mark Boucher era behind the stumps, at least in the limited overs game. A stylish and aggressive left-hand batsman, de Kock made a steady start to his international career with a series of Twenty20 appearances in 2012 before going on a sparkling run of form in 2013.